Today we’re launching a new website offering a refreshed look at the show. The new site features more information, more photos and a mobile-friendly design to deliver an online experience that better than ever before. 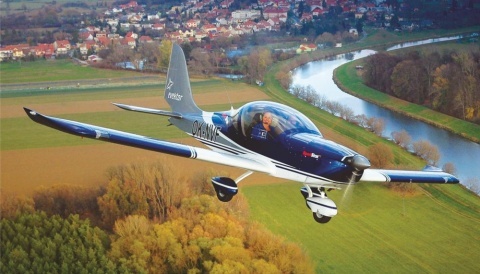 AeroExpo UK taking place during 30th May – 1st June 2014 showcases the best in general aviation over three days at Sywell Aerodrome in Northamptonshire. 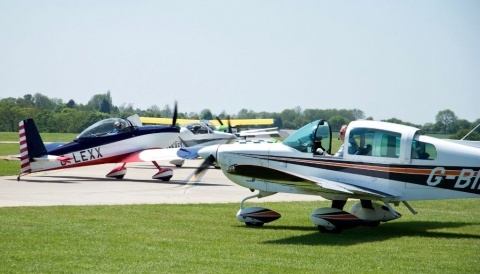 Visitors get the chance to get up close and even demo-fly the latest aircraft on the market and browse a range of related aviation products & services. 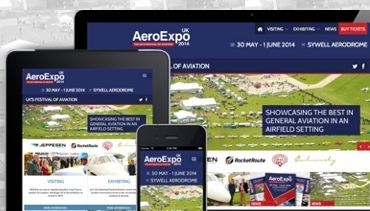 Our new website is just one of the improvements we’ll be bringing to AeroExpo UK 2014 as we head into the show’s 10th year.